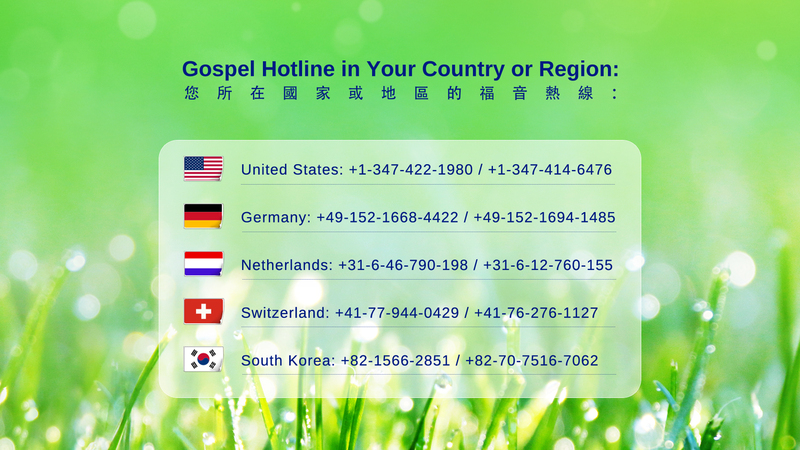 This entry was posted in Hymns of God's Word and tagged Christian, defeat satan, End Time, Holy Spirit, hymn, Incarnate God, Jesus, Jesus’ Return, joy, Lord, love god, lyrics, psalms, rest place, Salvation, spiritual songs on 2016-01-28 by summer sunshine. This entry was posted in Almighty God's Utterance and tagged Almightiness, Almighty God, eternal life, Follow, God’s will, God’s word, love for God, loyalty, New Jerusalem, repent, The Church of Almighty God, the last days, the truth, Way on 2016-01-27 by summer sunshine. This entry was posted in The Way to Know God and tagged all the things, Almighty God, Bible Scripture, bird, Creature, fish, Genesis, HD video, new life, Perfect, the Creator, the Fifth Day, the Seasons on 2016-01-15 by summer sunshine. This entry was posted in The Way to Know God and tagged Almighty God, day and night, Genesis, Light, sea, the Creator, the earth, the first day, the Water, the World on 2016-01-15 by summer sunshine. This entry was posted in Kingdom Gospel Testimonies and tagged Christ, film, Gospel, Lord, movie, real life, See God, the Bible, The Church of Almighty God on 2016-01-13 by summer sunshine. 1. Throughout the universe God is doing His work, and in the East, thunderous crashes issue forth endlessly, shaking all denominations and sects, all denominations and sects. It is God’s voice that has brought all men to the present. God lets His voice be that which conquers man; they all fall into this stream and all submit before Him, for God has long ago reclaimed His glory from all the earth and issued it forth anew, issued it forth anew in the East. Who does not long to see God’s glory? Who does not anxiously await God’s return? Who does not thirst for God’s reappearance? Who does not long for God’s, God’s loveliness? Who would not come to the light? Who would not see the richness of Canaan? Who does not long for the return of the “Redeemer”? Who does not adore the Great Almighty? 2. 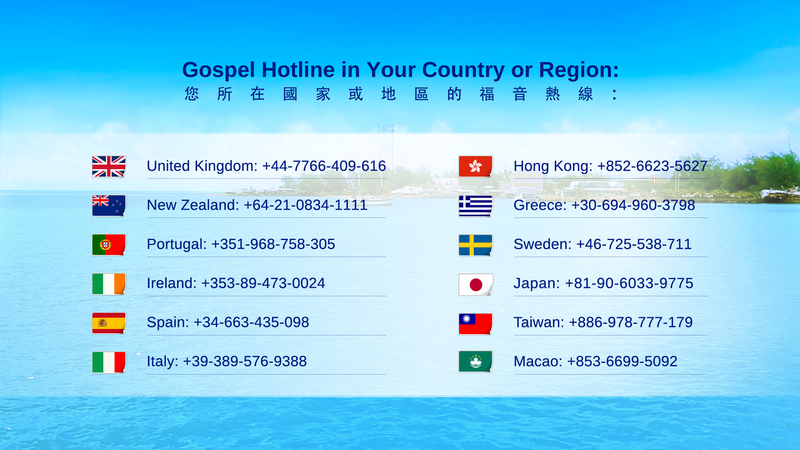 God’s voice must spread throughout all the earth; He wishes to speak of more to His chosen people. The words God utters shake the mountains and rivers like mighty thunders; He speaks to all the universe and to mankind. Hence God’s words become man’s treasure, and all men cherish them, cherish them. The lightning flashes from the East even to the West. God’s words are such that man loathes to give them up and finds them unfathomable, but moreover, man rejoices in them. Like a newborn infant, all men are glad and joyful, celebrating God’s coming. Because of His voice, God shall bring all men before Him. Thenceforth, God shall formally enter among men so that they come to worship Him. The glory God gives forth and His words make it such that all men come before Him and see that the lightning flashes from the East. 3. And God has also descended unto the “Mount of Olives” of the East. He has already long been on earth, no longer the “Son of the Jews” but the Lightning of the East. For God has long since been resurrected, gone away from among men, then reappeared among men with glory. God is He who was worshiped before the ages, and the “infant” forsaken by the Israelites before the ages. Moreover, He is the all-glorious Almighty God of the present age! Moreover, He is the all-glorious Almighty God of the present age! Let all come before God’s throne to see His glorious countenance, hear His voice, and watch His deeds. 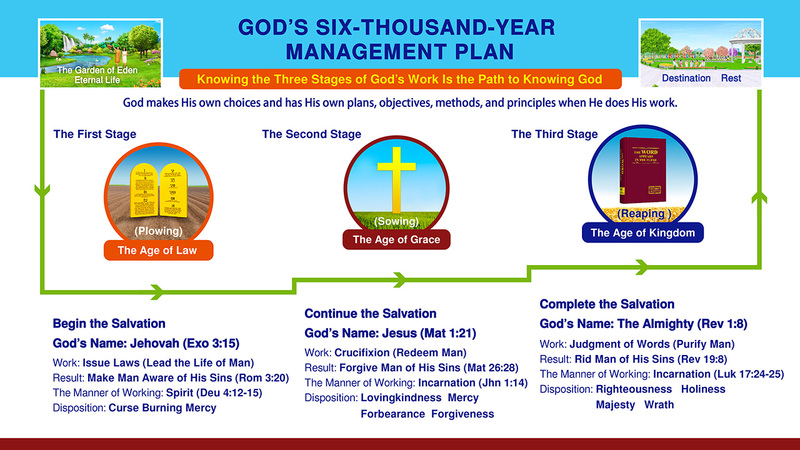 This is the entirety of God’s will; it is the end and climax of God’s plan, as well as the purpose of God’s management. Let every nation worship Him, every tongue acknowledge Him, every man trust Him, and every people be subject unto Him, every man trust Him, and every people be subject unto Him! This entry was posted in Hymns of God's Word and tagged christian music, Creator, end times, end times prophecy, God, God’s will, Hymns, Jesus, living waters, Lord, promises of God, song, the holy spirit, triumphs, Voice of God on 2016-01-11 by summer sunshine. In the last days, God will use the word to accomplish everything! In the words expressed by God, man’s true countenance is exposed. Evil shall return to evil; good shall return to good. Those who have accepted the work of God behold His true identity and status from His word, and then offer to cooperate with God. 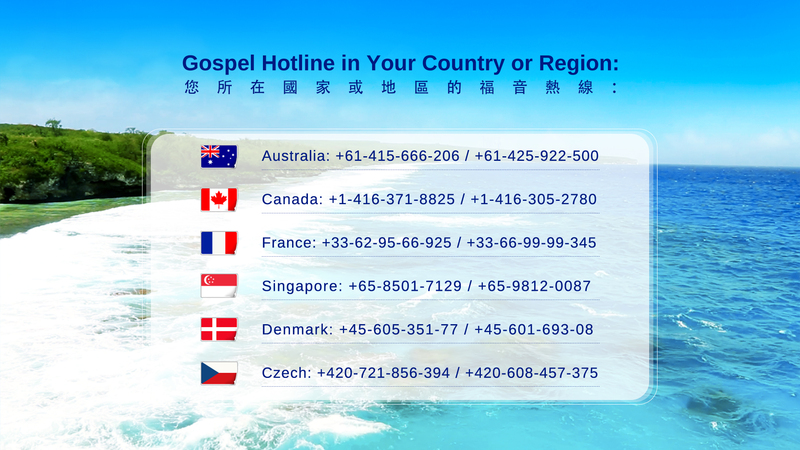 They’re spreading God’s name throughout the world so that people from all tribes and nations will exalt His holy name and acknowledge Him to be the God of all creatures. As for those resistant ones, they are also revealed in the judgment of God’s word, and thus receive God’s eternal chastisement. Finally, all things will be restored to what they were at the creation—the impure old world will come to nothing, and a holy new world will be built henceforth! This entry was posted in Albums of the Choir, Church Choir, Videos and tagged Choir, chorus, recital, the good news, worship on 2016-01-11 by summer sunshine.